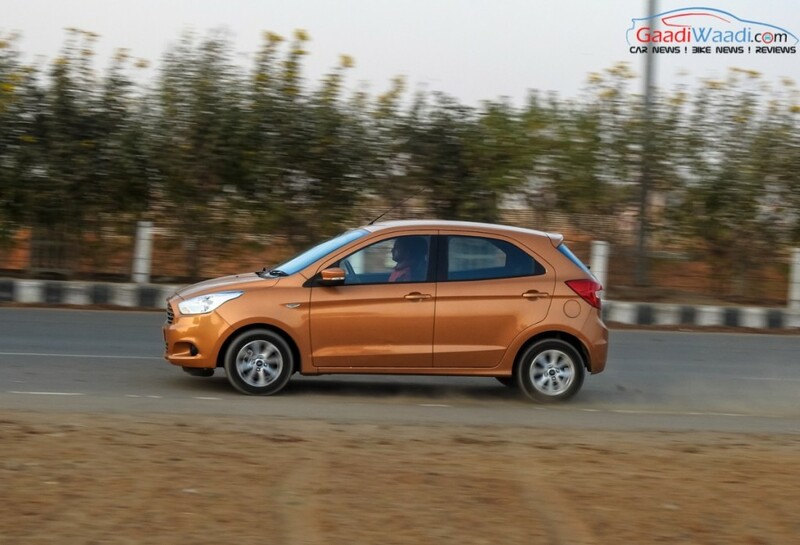 Premium hatchback segment in India has been doing pretty well. 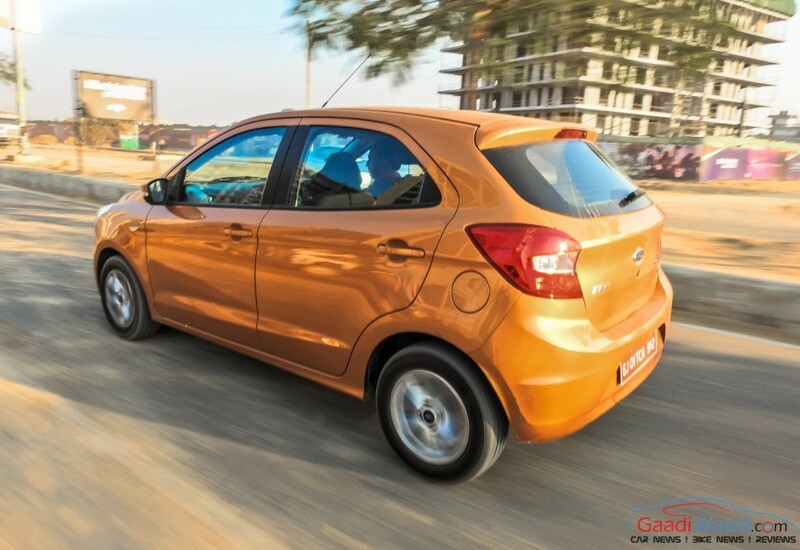 The trend is evident from the successful sales run of the models like Maruti Suzuki Baleno, Hyundai Elite i20 and Honda Jazz. 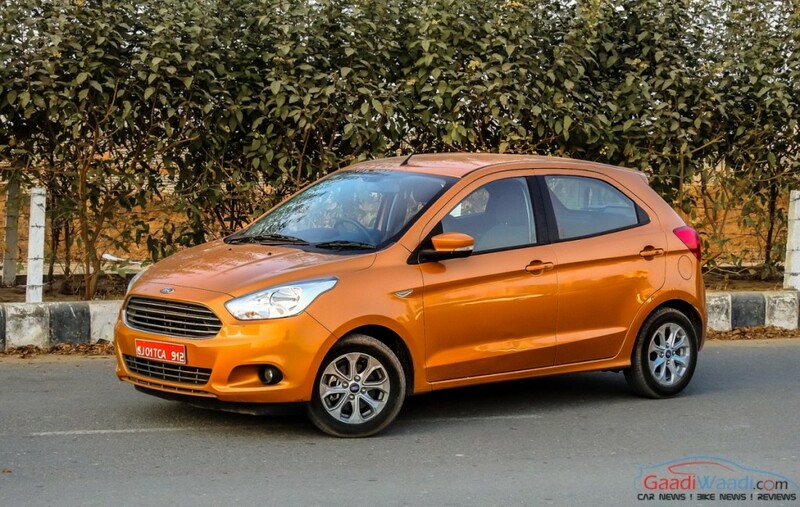 Now, Ford is aiming to enter the segment with its upcoming premium hatchback that will be underpinned by the B563 platform and it will be positioned above the Ford Figo hatchback. 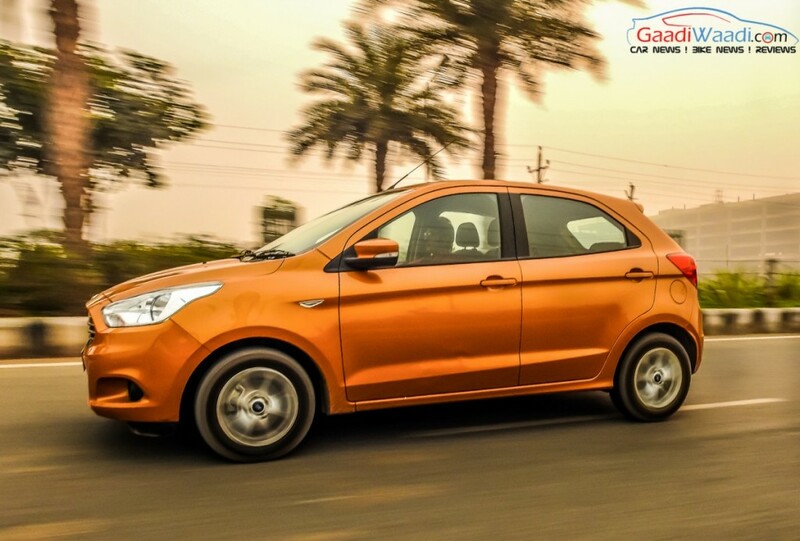 This premium hatchback is being developed specially for the emerging markets like India and several Latin countries as well. But, the car is unlikely to arrive here before 2020. 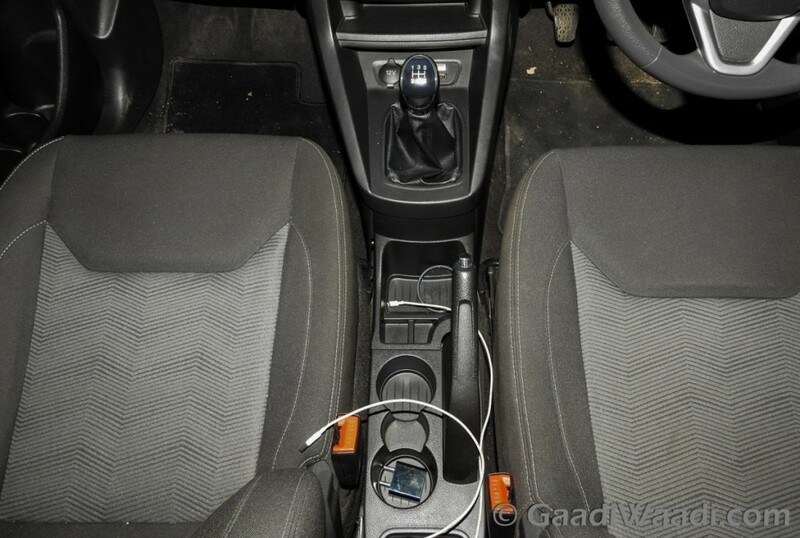 Given the fact the India is set to adopt BS-VI emission norm from April 2020, this premium hatchback will be powered by powertrains meeting the stricter norm. 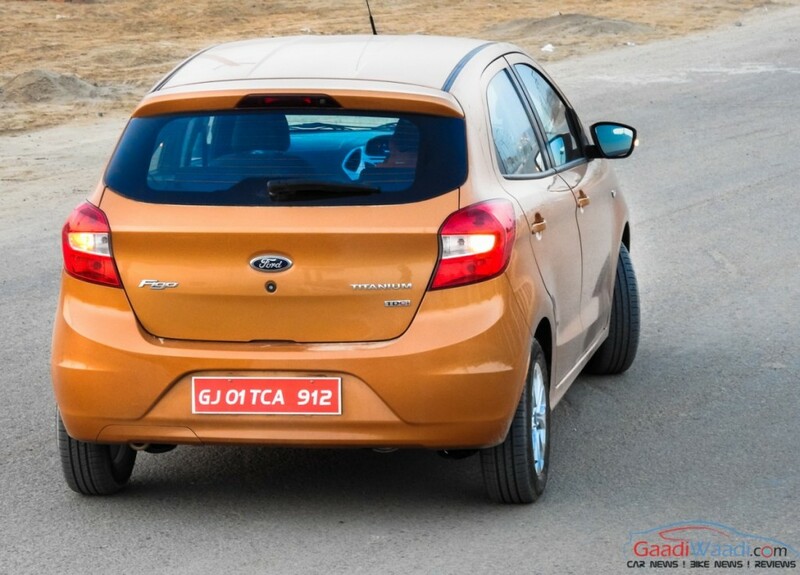 Ford says this platform is much more cost efficient compared to the B299 platform that underpinned the Fiesta. 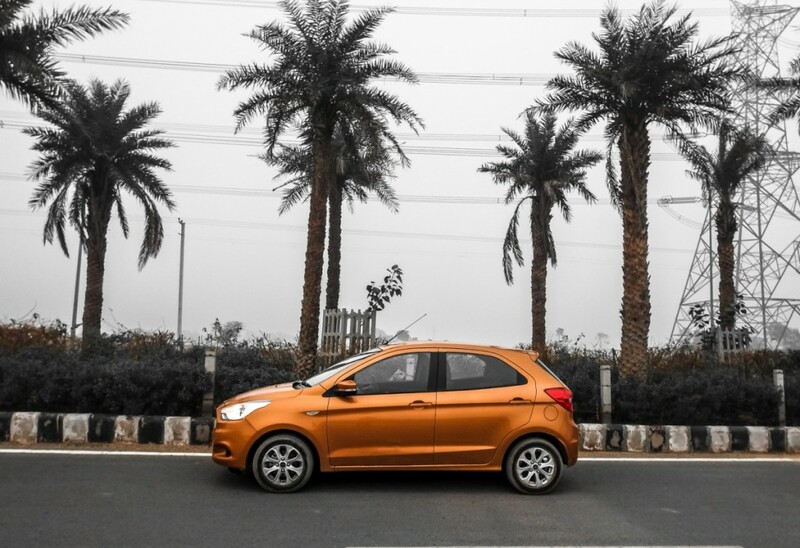 The Fiesta is specially designed for the developed markets like European countries and launching it in India would force the American automaker to keep pricing higher affecting the sales. 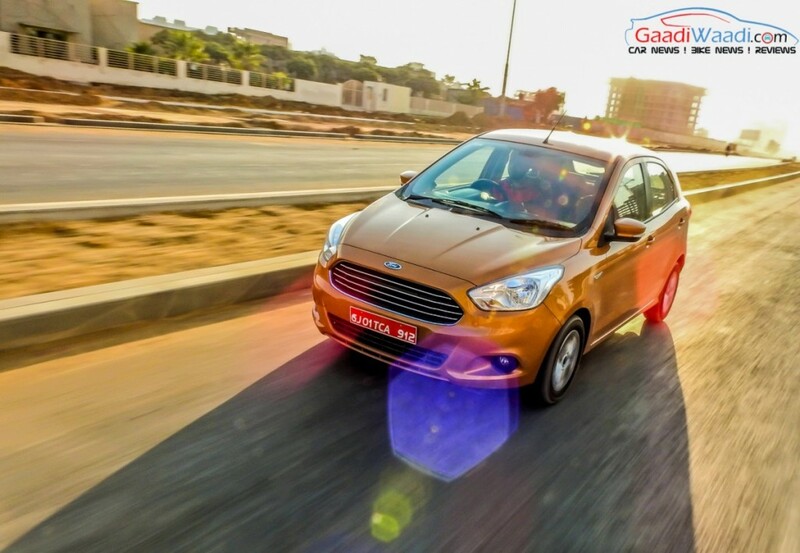 Ford also says that the next model using the B563 platform will be a mid-size sedan that will compete with the tough rivals like Maruti Suzuki Ciaz and Honda City. The midsize sedan too is unlikely to arrive here before 2020. 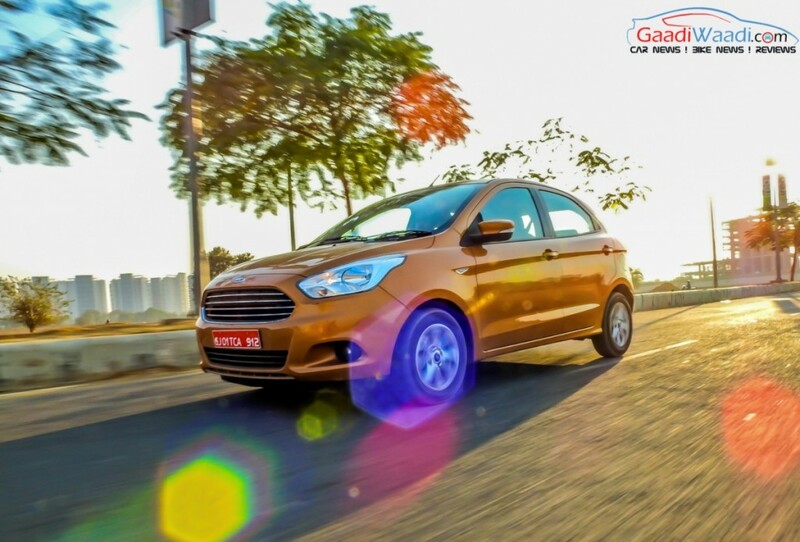 Upon arrival, this car will be positioned above the Ford Aspire compact sedan. 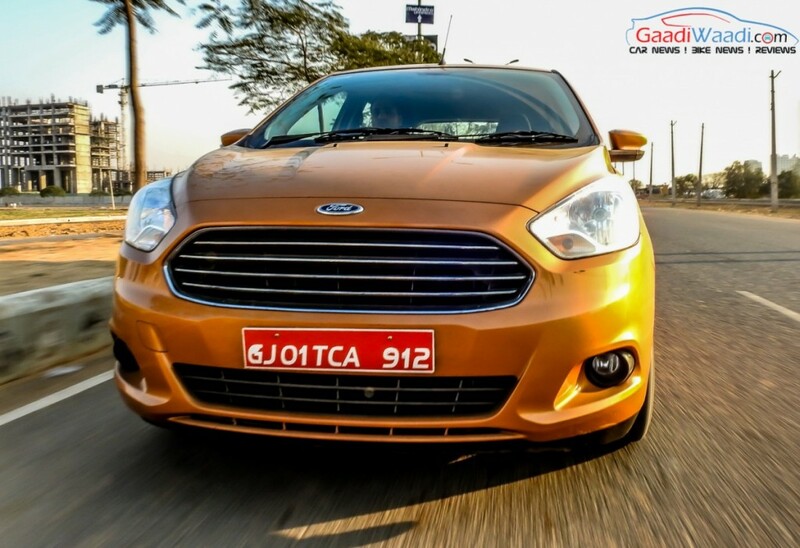 It would fill the void created by the discontinuation of Fiesta in 2015. 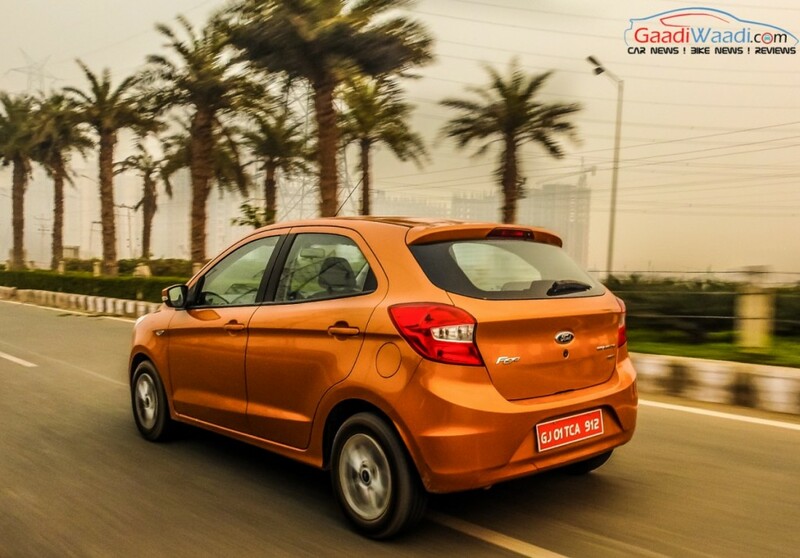 Expect both the premium hatchback and the midsize sedan to carry Dragon series petrol engine. However, it is not sure, which diesel engine would be powering these two upcoming Ford vehicles. 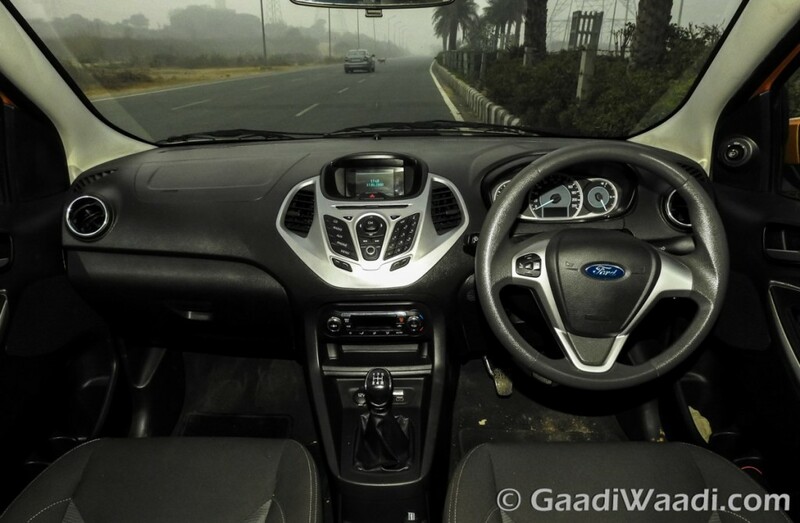 Currently, Ford is gearing up to launch the EcoSport facelift that is expected to launch in the country on 15th September, right ahead of festive season. 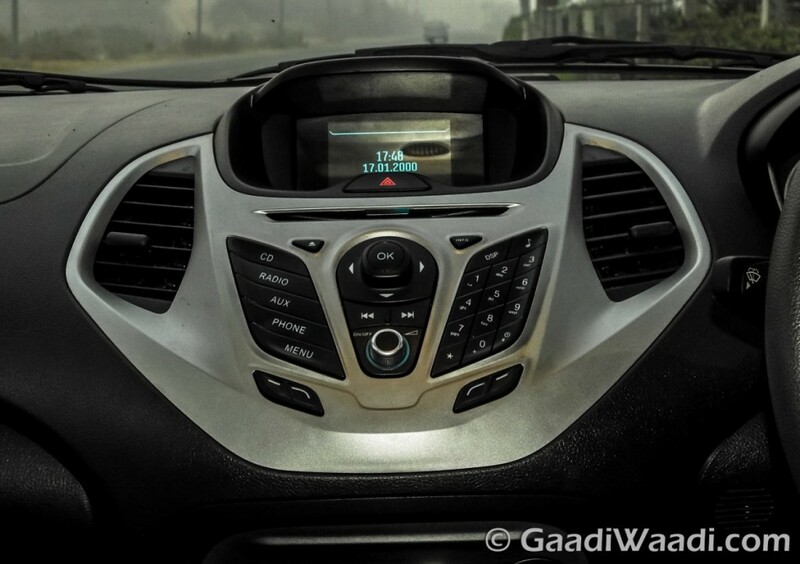 The facelifted Ford EcoSport dons significant design updates at exterior and inside the cabin as well. Powertrain options are expected to remain unchanged.